You guys, there’s nothing more that I love than taking a little ‘me time’ but I have to admit lately, life has been too busy for any ‘me time’. So the other week, I decided enough was enough, it’s time to recharge my batteries. And I did just that at Aveda Institute Canada in Winnipeg, located in the heart of the Exchange District. Time to get glam with my stylist Ali, who is just a gem and so much fun. We talked about my day-to-day style and she went over a few Aveda products that would be beneficial for me to use. Like Air Control™ hair spray which creates a flexible, lasting hold without the yucky stiffness or crispiness of regular hairspray. This is perfect for me because I often like to style my hair with loose, soft curls/waves and this product helps to hold and maintain them for a couple of days. And that’s exactly what Ali gave me, nice big soft curls that lasted for several days. Oh and did I mention the amazing scalp massage you get with all services, unless of course you’re getting a color treatment. Next stop was with Dorothy, who worked her magic on my face. I mentioned to her that the dry winter weather was really taking its toll on my skin and she quickly suggested some products that would help ease my concerns. I love that their products, ranging from skin care to hair care, are as organic as possible and that Aveda continually strives to increase their naturally derived ingredients. And of course, I had to take home some of the wonderful products they used on me. One of my favourites is the Tourmaline Charged Hydrating Creme , it’s so nourishing for dry skin. What can I say, it was an afternoon of pure bliss with my stylist Ali and make up artist Dorothy. 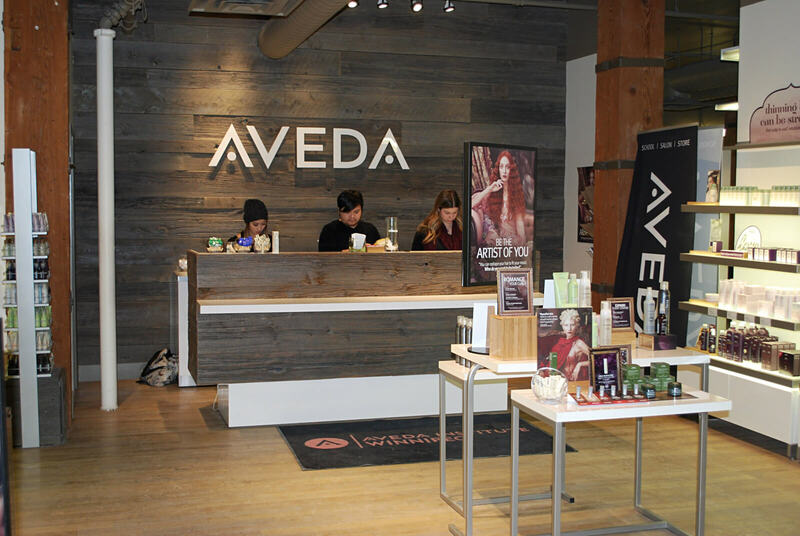 I’m truly impressed by Aveda, from the products to the staff and their mission, my experience was amazing. I left there feeling truly refreshed. 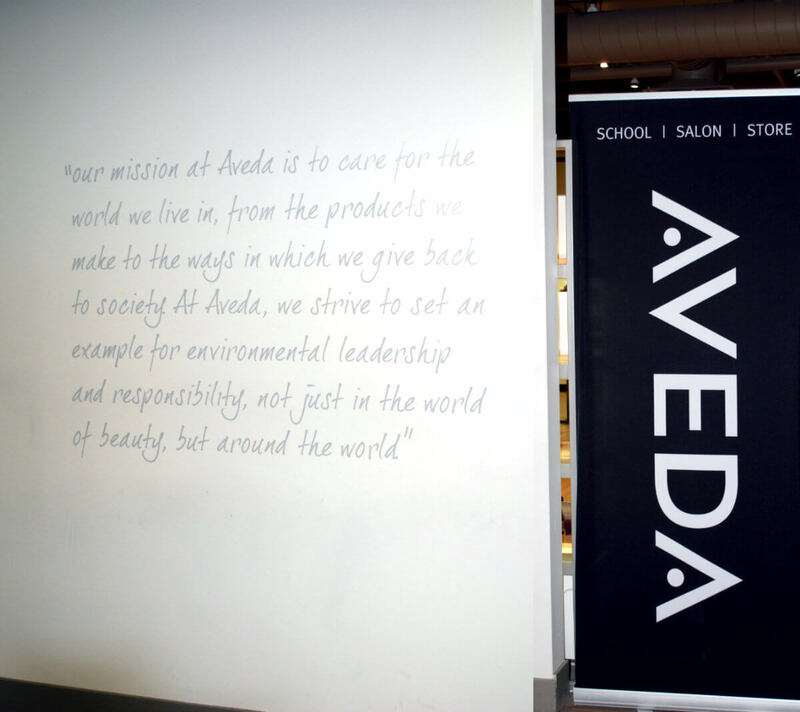 I highly recommend you check out Aveda in your city. No wonder your skin stays glowing!! You always look incredible babe and now I see why, haha! Goddammit now I gotta come to Canada. Obviously I can't miss this. I like the way yoy think recharge is healthy to take time off and pamper ourselves. I also love Aveda concept in giving back I need to try their products your detail feedback convince me to go for it. Thanks beauty. fun post! looks like a great time! Sounds like a perfect day, always good to take time out to just relaxe and pamper yourself. Thanks for stopping by Josette! Now we know your secret, Jackie! I LOVE Aveda too! In fact, all of my hair products are from Aveda! So glad you found some time to relax and unwind. Love you, babe! Hugs to your mom! Thank you so much Vanessa! The secret is now out ;) But really, their products are the amazing! i am so with you jackie, me time is very important! it is the best when spent with a little pampering! This looks fun! Thanks for sharing babe, wishing you a great day, loves! I love Aveda! Sounds like the perfect recharging place. Thanks for sharing Jackie! Thanks for stopping by Kathrine :) Best place to recharge! Aveda salons have always been my favorite. The products smell so good!! Sounds like a fun salon day. I always feel relaxed after leaving Aveda, it's a great place to visit. I couldn't agree more Rachel! Great place to visit! What a perfect way to pamper yourself. 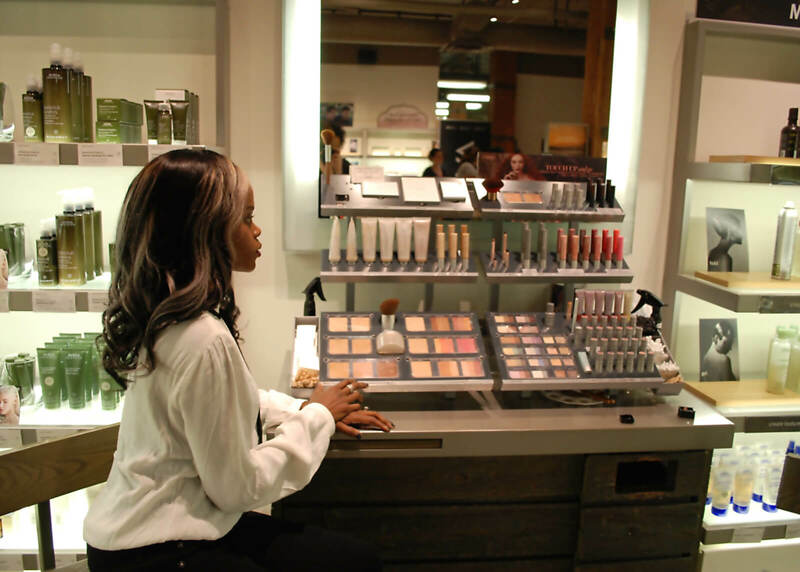 Aveda is such fabulous place and it looks like you really made the most of the day there! I am so jealous! Thank you Rebecca! It really was a great day! that's awesome!! i will have to check that space out. i see that Aveda place all the time! i thought it was just a school! Your hair looks lovely, Jackie! Thanks for sharing the products that were used on you at the salon, as well as what you purchased! I hope you have a wonderful day, beauty! 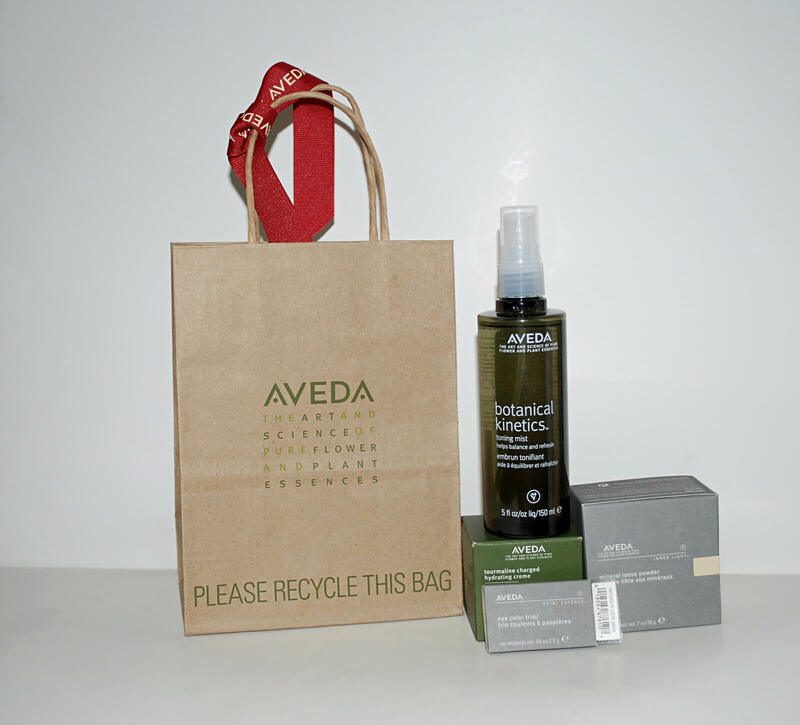 I just love Aveda products too! Awesome post Jackie!!! Love these photos! Thanks for sharing this with us! Have a great week. Having a 'me time' is really important. Definitely one thing I need to also do one of these days. Thank you hun! It was a great afternoon! Ahhh I LOVE these products! Aveda rocks. These pics are beautiful, thank you for a wonderful post! They really do rock! Thanks Hailey! love this post, looks like you had a great time! I looooooove Aveda! I usually recharge with a mani/pedi but this is such a great idea! Definitely looks and sounds like you had a great time. I'll have to look into those products you mentioned because I suffer from dry skin during the cooler months too. However, it's good you were able to steal some me time. That's soooo important in this day and age of all work and no sleep. I love cinema. Massages. Shopping of course. Those are the 3 ways I keep my sanity in check. Have a great weekend beautiful lady. Aveda sounds like and amazing brand to try, thanks for sharing! I've never heard of a tourmaline cream before and this makes me want to try it desperately as tourmaline is my favourite stone and works wonders! I will check if I can find them in Greece :) Thank you for sharing! !